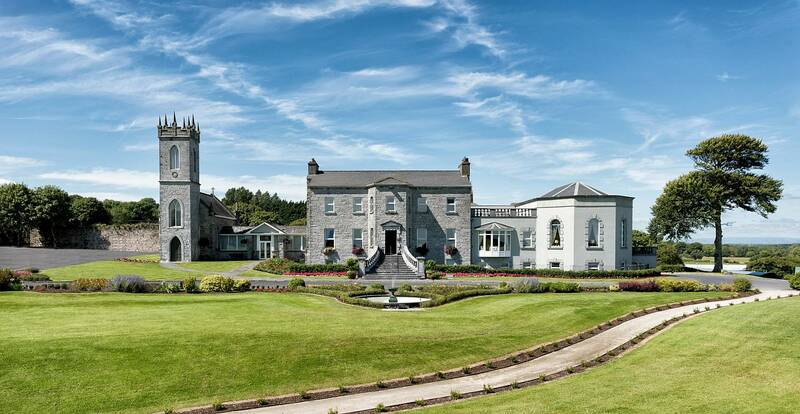 The 5 star luxury hotel, Glenlo Abbey, is the ideal resort property for Galway weddings, meetings, incentives, midweek and weekend hotel breaks in Galway, Ireland. 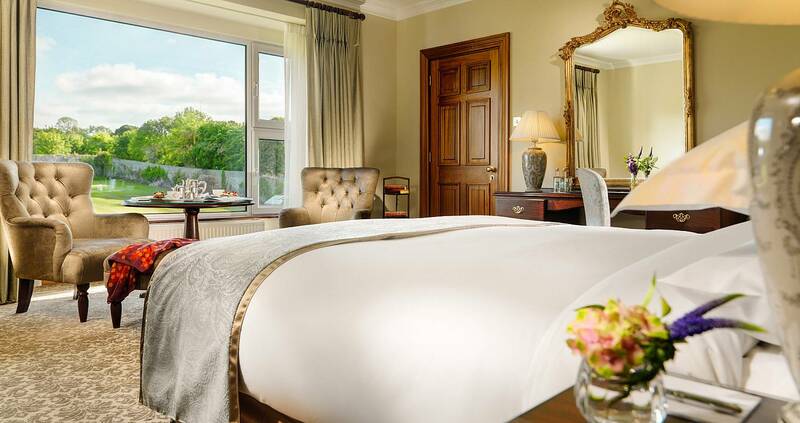 In the beautiful Glenlo Abbey Hotel, guests enjoy unrivalled personal service in the warmth of one of the few 5 Star Hotels in Galway. 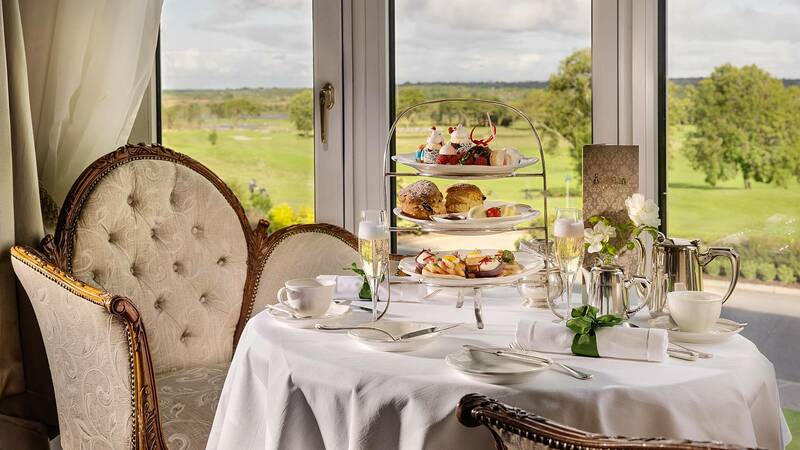 Luxury is a necessity at Glenlo Abbey, so if you are looking for a luxury hotel break in Ireland, then you have found the perfect 5 star Galway hotel. The wildness of Connemara is right on our doorstep and the vibrancy of Galway City is only minutes away. The Glenlo Abbey Hotel offers superb dining and entertainment options for both formal and informal occasions. These include the River Room Restaurant with stunning views overlooking the estate, the Pullman Restaurant, which was recently awarded a second AA rosette, the Oak Cellar Bar and three elegant Receptions Rooms in the Main House which exude old world charm, where guests can enjoy a relaxing drink, afternoon tea, or take time out to relax and read the newspapers. Galway City is a thriving, bohemian, cultural city on the western coast of Ireland. Along with being a popular seaside destination with beautiful beaches and long winding promenade, it also has a buzzing cosmopolitan city centre. The city is a joy to explore with its labyrinthine cobbled streets, colourful shop facades and busy cafe and bar culture. The city is also well known for its many festivals throughout the year with huge crowds gathering for the annual Galway Arts Festival, Races and numerous other events. Old Ireland is present too with turf fires and traditional music featuring in many pubs to compliment your enjoyment of a well earned pint of Guinness. Take an evening stroll along the promenade and watch the sunset over Galway Bay or watch the salmon fishermen in the River Corrib from the perfect vantage point of the Salmon Weir Bridge.